Das einzige was wirklich zählt ... Es funktioniert! The new ELHA-DEPO machine series Xpert K is synonymous with the future-oriented machine technology of modern, industrial toolmaking. This highly-technical industry, whose innovative centres are located in Central Europe, is reliant on the highest of productivity, reliability, service availability and automation for its price-dependent, international competitiveness. 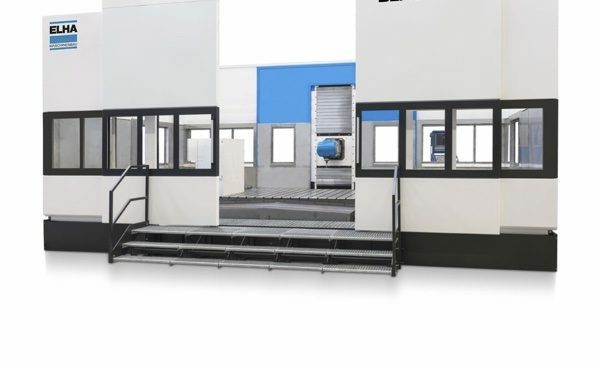 Therefore, with the purchase of a new machine, the accompanying costs form a potent benchmark for the future competitiveness of the machine operation through commissioning, personnel, service and automation. Cost-cutting measures in these areas can relativize the pure purchase price very quickly. And the new ELHA-DEPO Xpert K machine series was designed with these premises in mind. 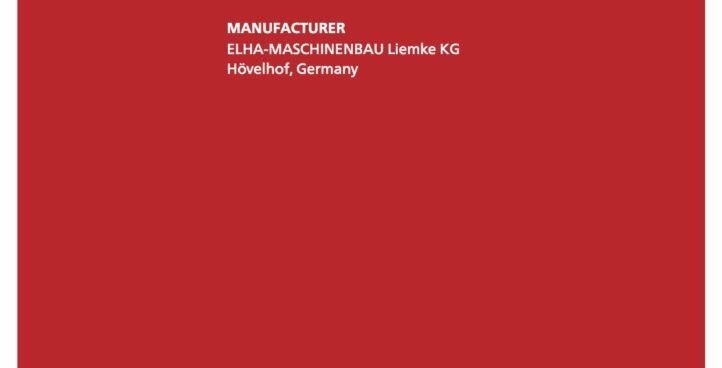 The implementation of “Made in Germany” machines, features and processes, with their unique and decisive advantages, which have given our customers a considerable head start over their competitors thanks to their precision and efficiency, can be attributed to a comprehensive pool of experience from the highly automated mass production of cars and the innovative force of technically brilliant and enthusiastic engineers. These highlights include, among others, extensive and advanced expertise in the system integration of automation solutions, individual software solutions for the realization of industry 4.0 concepts, the adaptation and implementation of customer-specific special solutions, e.g. for alternative machining processes, and a tried and tested service model, which guarantees the highest of availability. All of these points are only partly or not fulfilled at all by foreign competitors – in our opinion – but if you as a customer are not seeking anything special in these areas, then we are probably also not the right supplier for you. If this is not the case, then we are looking forward to getting to know you!